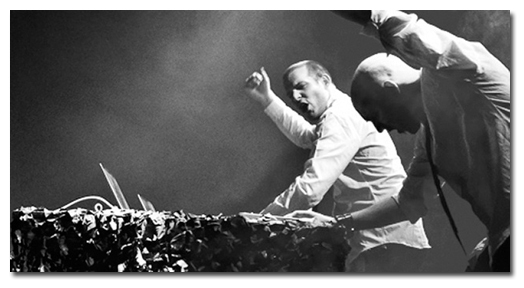 [te]music has been involved in promotions for club, gig and festival events in the alternative electronic music scene since the mid 90’s. As such we have a wealth of experience and a solid contact network. 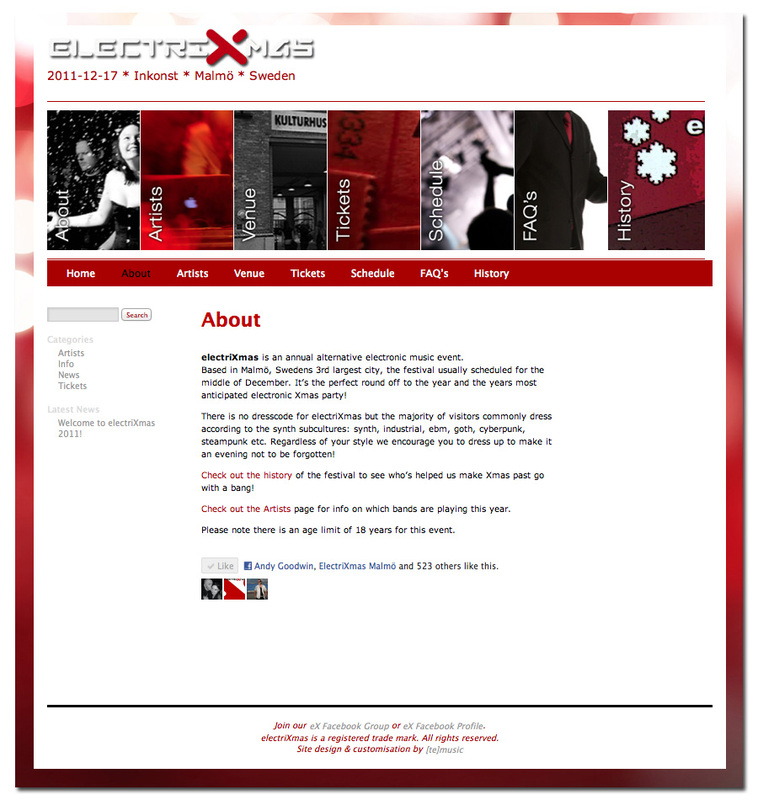 Our current activities are centered on clubs and the electriXmas festival in Malmö, Sweden.